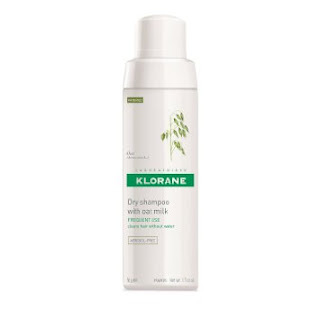 Klorane Oat Milk Dry Shampoo Non-aerosol: the way it works is that it is in a plastic bottle with a little hole in the top and all you do is squeeze it until it sprays out. This way you get a nice healthy dose of powder. It works better than any aerosols, and I have tried many many many of them. The best thing about it is the contents last way longer than an aerosal - it never seems to run out. 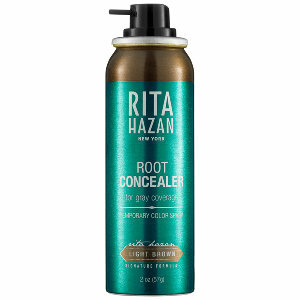 Rita Hazen Root Concealer For Gray Coverage: first I have to say you can use this on any color roots, not just gray. The second thing I have to say is that it is a life saver. My roots grow out in 2 1/2 weeks and we all know how expensive it is to get your hair done. 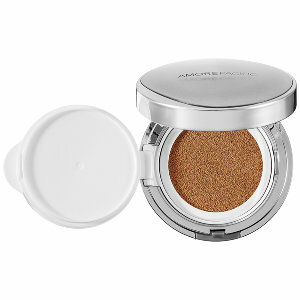 There is good selection of colors that spray on easily for a really natural look. 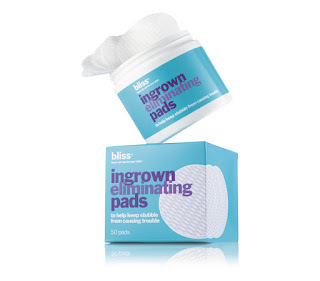 Bliss Ingrown eliminating Pads: for me these are a must have. Maybe more than anything on this list. Short story: when I was interviewing for a job at a beauty store they asked me what was my favorite product in their shop. Without hesitancy I said Bliss Ingrown Eliminating pads! I think my absolute certainty may have swung things in my favor because I got the job. Anyway, there is nothing more uncomfortable than ingrown hairs, and waxing gives me horrific bumps so I am reduced to shaving. And even shaving would give me bumps (though not as bad as waxing) except for regular application of these pads - they leave me smooth as silk and non-itchy You can use them for waxing of course, just apply before and after your appointment. Philosophy Shampoo, Shower gel, and Bubble Bath: It's a blast in the shower! I use it as a shower gel and also, which they don't mention, a fantastic shave gel. There are a million different fabulous scents and I always go for the sweet ones like Frosted Animal Cracker. 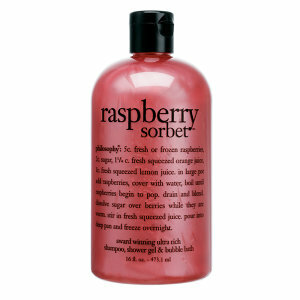 That smell is not for everyone so I'd have to say Raspberry Sorbet is one of the most popular. Palmer's Coco Butter Formula Moisturizing Body Oil With Vitamin E: because I have perpetually dry skin I always use a body oil in the shower after I turn the water off and before I dry myself. 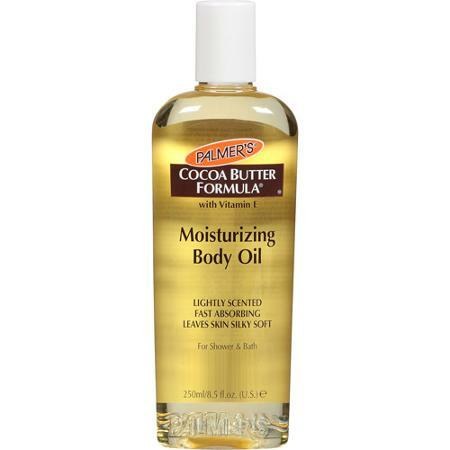 I have tried all kinds of expensive luxury oils but Palmer's (from the drugstore) works the best. 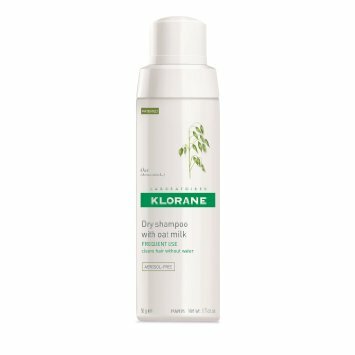 I'm not in love with the smell but it is super moisturizing and lasts all day long, so it is totally worth it. 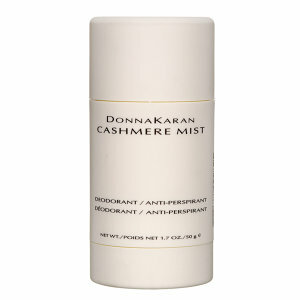 Donna Karan Cashmere Mist Deodorant: is the only deodorant that manages to keep me dry. It is named deodorant but is actually an anti-perspirant too. 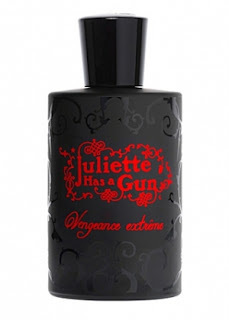 It has a light powdery smell that doesn't interfere with my perfumes. Most people would probably think it is too much to pay for an anti-perspirant but for me it is worth it to stay dry. And despite the price it is actually extremely popular. If you liked this post, my fave beauty & perfume blogger EauMG does a post once a month that she calls "empties". It is sort of like this post because she does brief reviews on all the products she has used up that month, including samples, and says whether or not she would buy them again. It is a lot of fun and I have discovered many interesting things from her. Pictures stolen from Sephora, Bliss World, and Drugstore.com web sites. And Google images.